Daily return journey Conques - Le Puy ! Build your own itinerary ! Choose the best part of the Camino de Compostela. Get on board ! The Compostel’Bus will drop you to the next stage ! 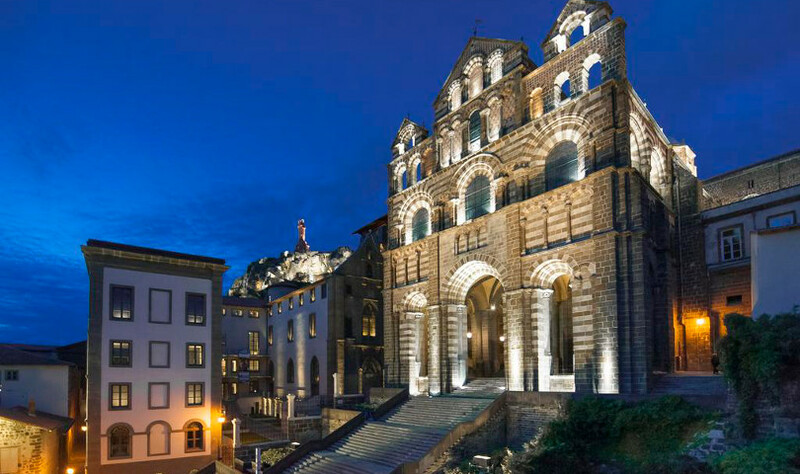 UNESCO World Heritage city, discover Le Puy en Velay, starting point of the route to Santiago de Compostela. All what you need to know before you start your trip. 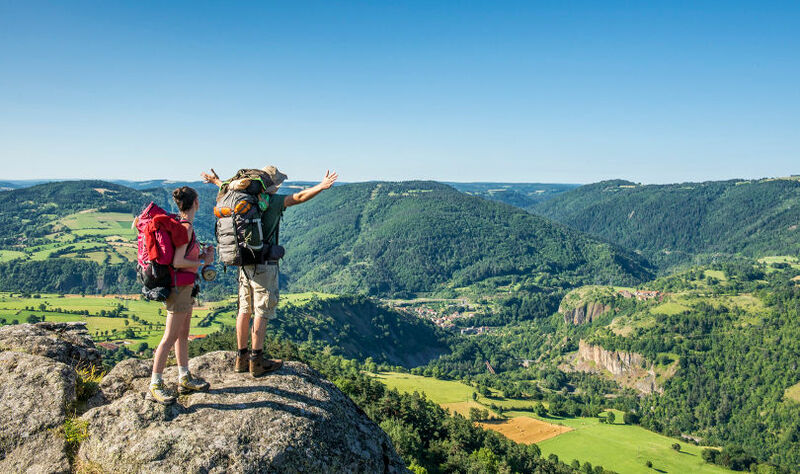 Advices to organise your own pilgrimage to Santiago de Compostela from Le Puy en Velay to Conques with ease ! From Conques or any other place of the Camino de Compostela, take a ride on Compostel'Bus for your return journey to Le Puy or any other stage on the way. 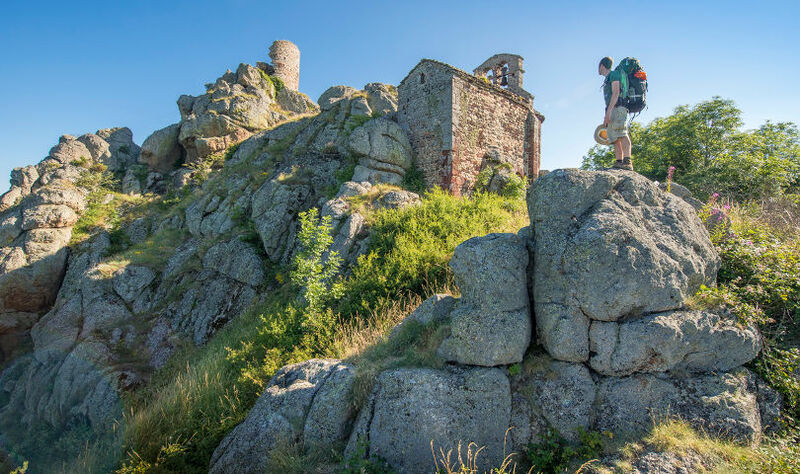 Velay, Margeride, Aubrac, Vallée du Lot... Set up your own itinerary along the route to Santiago de Compostela at your own pace ! Lighten your hike and get on board ! Enjoy the best part of the route to Camino de Compostela without too much effort. Several Comfort + stops allow you to reach next stage or come back to your accommodation. Guided tours (transport, guide, accommodation, visits) along the Way of Saint James. For groups of minimum 15 persons.